As Beauty Experts we are always curious to know where exactly our skin care products are coming from, who they are created by, what will the results bring us, and are the results beneficial. Those are important questions that everyone should always try to seek the answer to. Some beauty brands do not like to share how their products are made to avoid unhappy buyers. 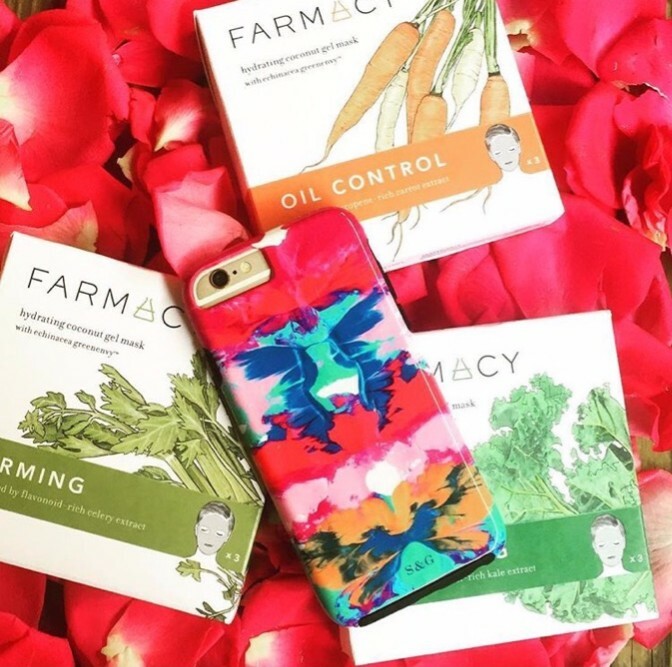 If you are looking for a company that lets you know exactly where their ingredients are from, exactly where the ingredients are transported to and so on, Farmacy Beauty is the brand for you. 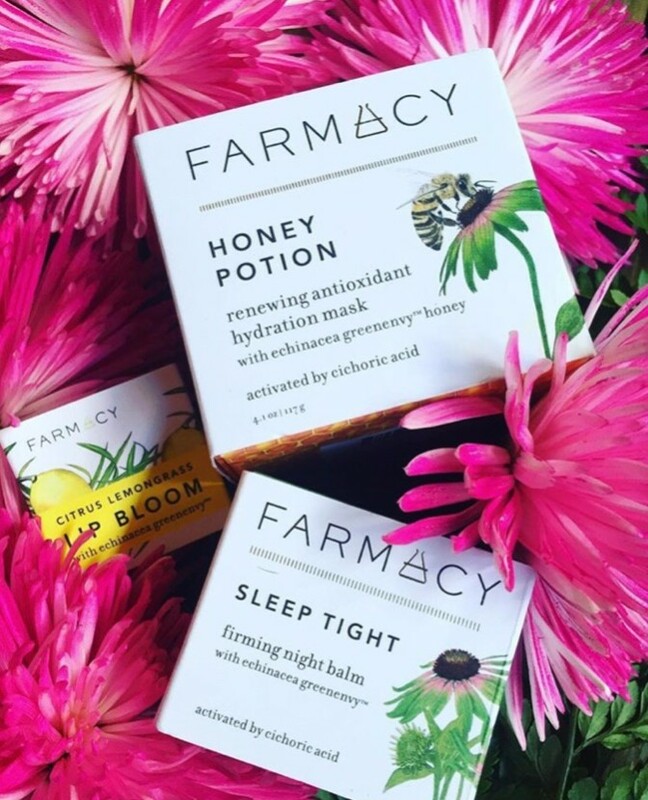 Our Mytopface beauty experts were thrilled at what Farmacy has to offer, making it all the more special to share with beauty-interested readers. Removing your makeup after a very long day or night is the best feeling ever! Your face feels flawless, bare, lighter, and free. 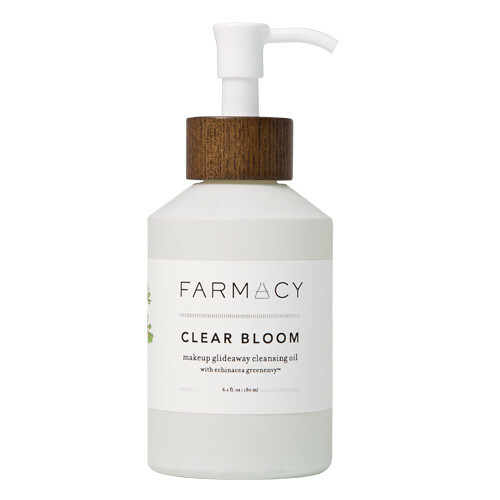 The Clear Bloom Makeup Cleansing Oil is best used as a makeup remover. If you find yourself feeling the natural oils your face accumulates throughout the day start to make your face feel really oily, this Cleansing Oil can help clear your face up once again. This product is for everyone, regardless of if you wear a full face of makeup, or not. Pour a dime-size amount into the palm of your hand. Mix in a few drops of water. Mix until milky consistency forms. Our Mytopface experts found that this product works best when used just before bed, right after the removal of a full face of makeup, or even the removal of natural oils and dirt. Once your face is free and clear but you are sitting around doing nothing, you can always throw on the Firming Coconut Gel Mask. Let Mask sit on skin for 20-25 minutes. Remove and enjoy the results after massaging excess formula into the skin! 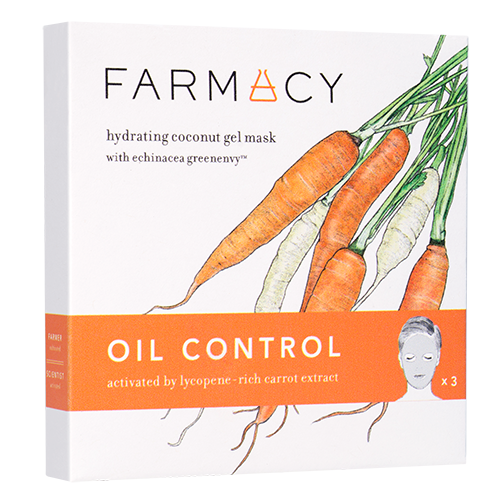 Another helpful and worthy Gel Mask is the Oil Control Coconut Gel Mask, which contains actual carrot extract. 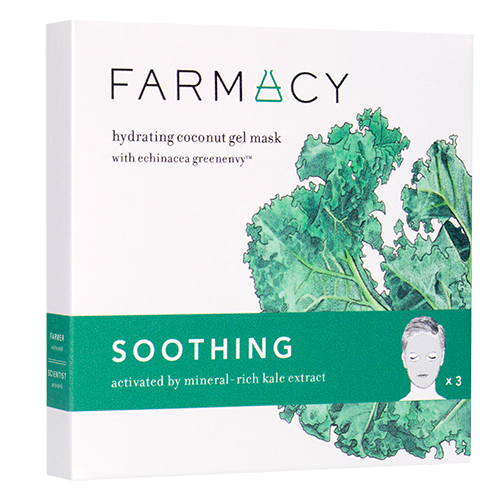 Just when you thought Farmacy had you covered for all skin care emergencies, we have more to share! Skin firming, they have got you covered, if you are looking for oil control, they too have you covered, and if you are looking for your skin to be soothed, they can have you covered with Soothing Coconut Gel Mask. As the seasons begin transitioning, your skin might get confused on how to react. Our experts find these Gel Masks soothing on the skin and perfect when you have 25 minutes to spare while you are painting your nails, doing your hair, or watching makeup tutorials. Bees are well-kept in order to incorporate honey into this Honey Potion. Scoop a thick layer gently across face from forehead to chin. Massage for 1-2 minutes while it warms and transforms into a white cream. 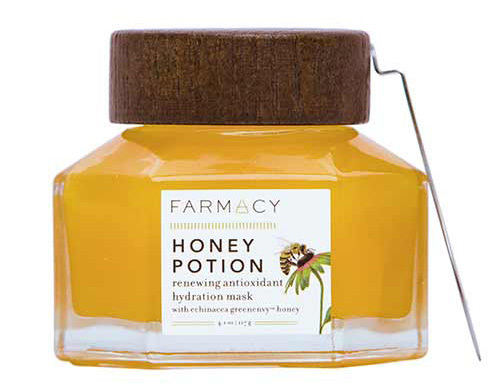 Our experts personally thought Farmacy’s suggested tip of applying your favorite day or night cream after rinsing the Potion off is the perfect ending to using the Potion and securing your skin for the rest of the day or night. 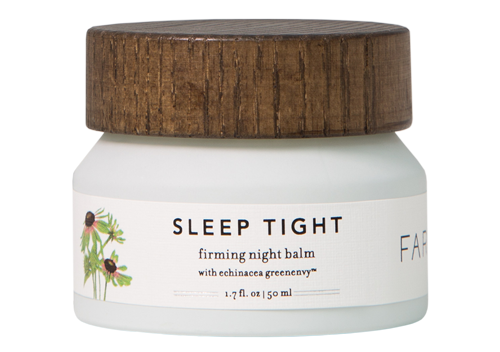 This Sleep Tight Night Balm is our skin’s secret weapon! The face of our expert’s is baby smooth every morning, large pores are reduced, and our skin seems firmer. Blend with upward and outward motions. If you have ever woken up from a good night’s rest and your mouth felt dry, and lips felt cracked, you are not alone. Most individuals wake up and your face is smooth, but your lips are chapped. Been there, done that. 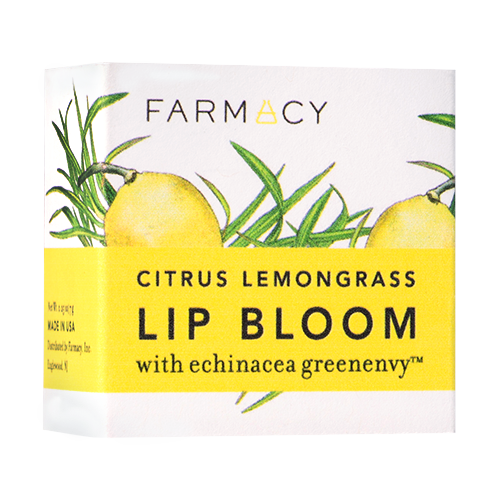 Luckily, along with the other amazing products we are raving about, Farmacy has several different types of Lip Blooms, but the Citrus Lemongrass Lip Bloom flavor is to die for. Apply a small amount to your fingertip. Blend into lip surface until completely rubbed in. The Citrus Lemongrass Lip Bloom is the perfect balm to heal your lips, leaving them smoother, softer, and fuller. If you love to apply lipstick, especially matte, this Balm is the perfect base just before you apply your matte, helping your lip color last longer. No one knows your skin better than you do. 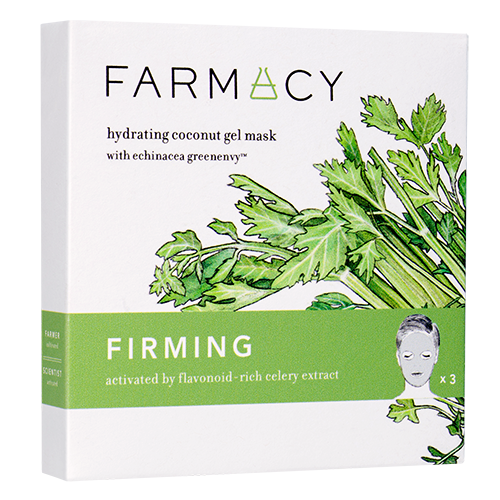 Farmacy offers the tools and it is up to you to choose to use what would be most beneficial for your skin. With the help of Farmacy Beauty you can officially become your very own skin care specialist and take your skin to an entire different level. If you are considering our idea of using the Balm as a lipstick or gloss base, check out our article on Love Light Lips to get your light bulb blinking on how to incorporate your new Balm with any lip color that interests you. Thank you Scarlet & Gold for helping us stay in fashion as we capture every moment with our fav’ Mirror Mirror iPhone Case.